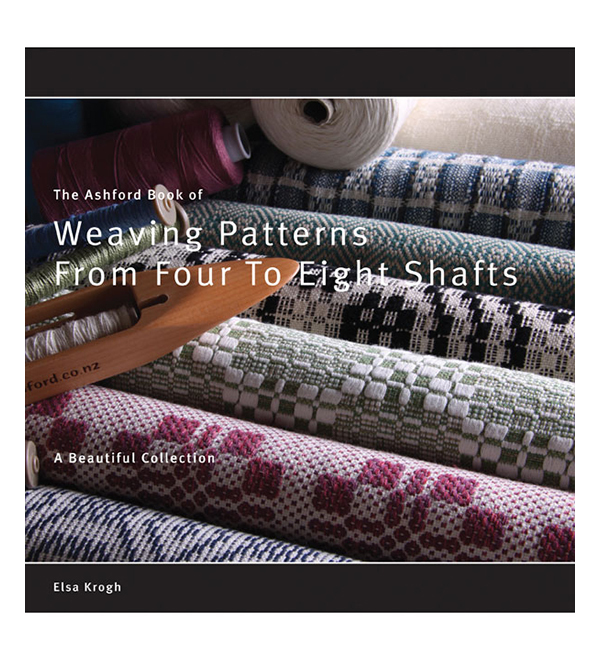 Elsa Krogh, Danish weaver, spinner and author, has brought together her favourite weaving patterns using four, six and eight shafts. Elsa has woven beautiful and exciting shawls, scarves, cushions, towels, table runners, placemats and fabric material, She uses a variety of techniques from twill to summer and winter and modern backed weaves and there are projects for all levels of weaving experience. Many of the patterns are sourced from archival material from local museums. Elsa brings a wonderful sense of continuity to her craft as well as elegant Scandinavian style.